they take to the stage. Belting out hits from the Eighties to the Naughties, Jinx combine an energetic, fun live show with a rep to match so they'll be sure to keep the crowd bouncing right up to last call! Artists covered include Rogue Traders, Kelly Clarkson, Pink, Blink 182, Sneaky Sound System, Evanesence, Foo Fighters, The Killers, The Veronicas and loads more! 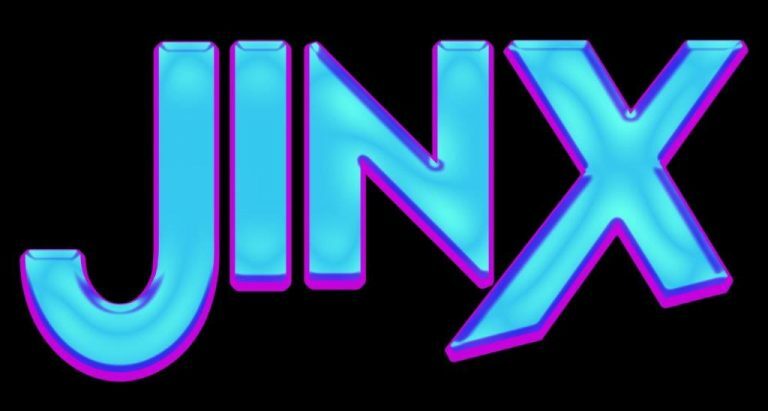 Members of Jinx have performed with various other renown Adelaide bands such as Chill, Planet Square, Triple X, Freefall, Legless, Evenflow & Groove Therapy.